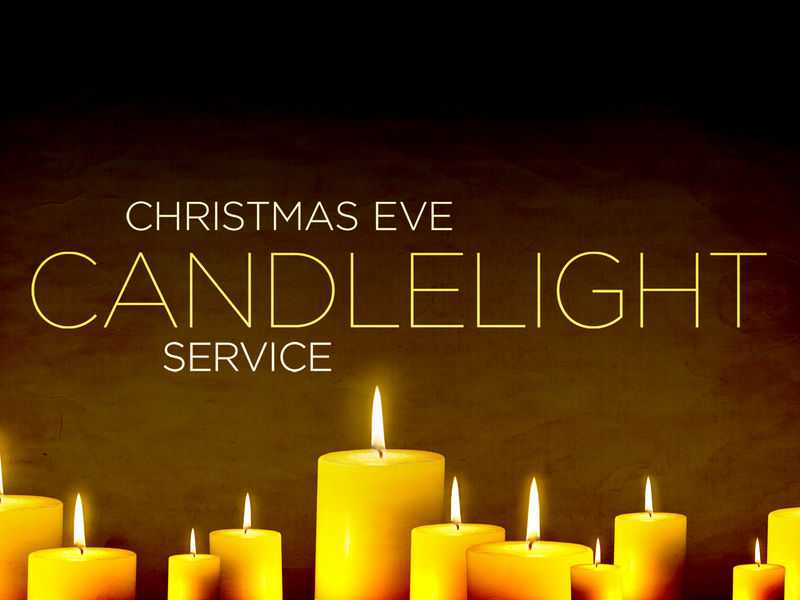 You’re invited to a Christmas Eve service, 5pm at The Bridge! 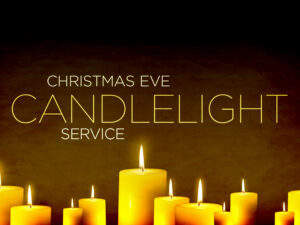 Bring your friends and family for a time of worshipping our Lord and Savior, Jesus and remembering His birth! The Bridge Church will be hosting a day-long women’s workshop called “Victorious Living.” This workshop is led by the North Central District Great Commission Women’s Team and will feature speakers Tanya Siebert and Esther Klassen. Below is a note about the workshop from the GCW leadership team. “Victorious Living Workshop is a day-long opportunity for women to hear and be reminded of the fountain we have in Christ, tools to live in freedom in Christ, walking victoriously daily, and how to pass on these tools. Isaiah 41:10 says, “Don’t be afraid, for I am with you. Don’t be discouraged, for I am your God. I will strengthen you and help you. This workshop goes along with our National Project theme; “GPS – God’s Positioning System, PLACED for a PURPOSE.” The Lord has placed each one of us where we are to live victoriously for such a time as this. Our prayer is that the eyes of your heart may be enlightened to know Christ better and the hope to which He has called you and His incomparably great power for us who believe. Eph. 1:17-19. Victorious Living Workshop will take place at The Bridge Church on November 7. The cost is $15. Please register by October 28 so we can be well prepared with hospitality and materials. Email registrations for your church ladies to Megan Yoder at myoderart@gmail.com by October 28. Thank you! Are you a single parent, struggling to keep it all together? Need some support, encouragement, and hope…to know that you’re not alone? The Bridge is hosting a Single and Parenting support group starting August 19, 2015. Come and find support and encouragement from a short video and discussion each week with other single parents on Wednesdays from 6-8pm. A meal is served beginning at 6 and then support group for parents and faith formation for kids beginning at 6:40. 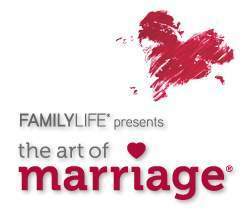 The class is limited to 15 parents, so call or email to register please! To register or find out more information, contact Nate by phone at 605-878-1000 or by email at nate@thebridgewatertown.com. Dinner and childcare is on us each week and the cost for the support group is $15, which covers our materials. Scholarships/work opportunities are available if that is outside your budget. Hope to see you soon!